Transport for London's archives transcend the story of the world’s greatest capital city. Celebrating the iconic art and design of the Underground and unique pictures of London, leisure, travel and nature — all life is here. 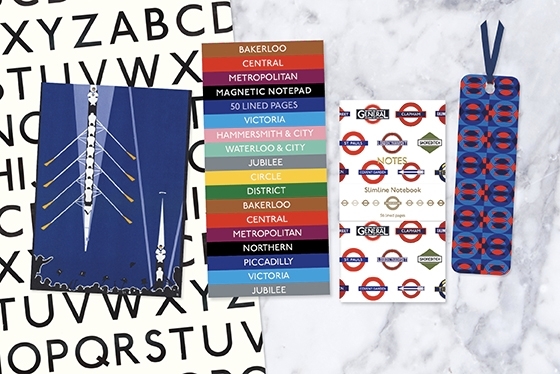 To see the full range of our branded products please click on the following link, Transport for London Products.